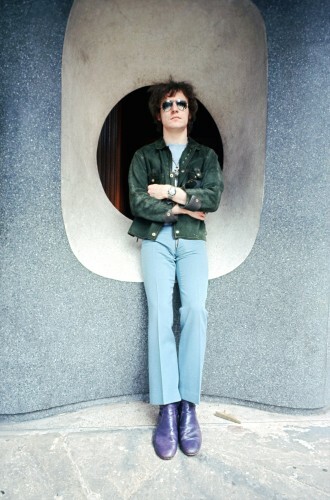 Jack Bruce – Legend. 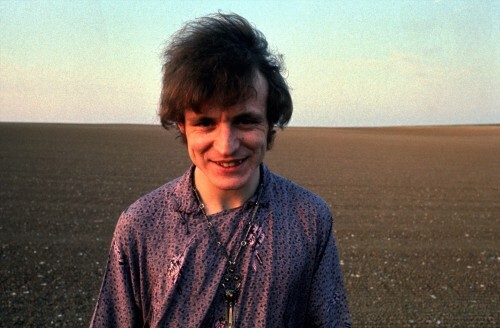 The man who wrote many of the rock group “Cream” best songs. The singer, songwriter and bass guitarist has died aged 71 of liver disease. 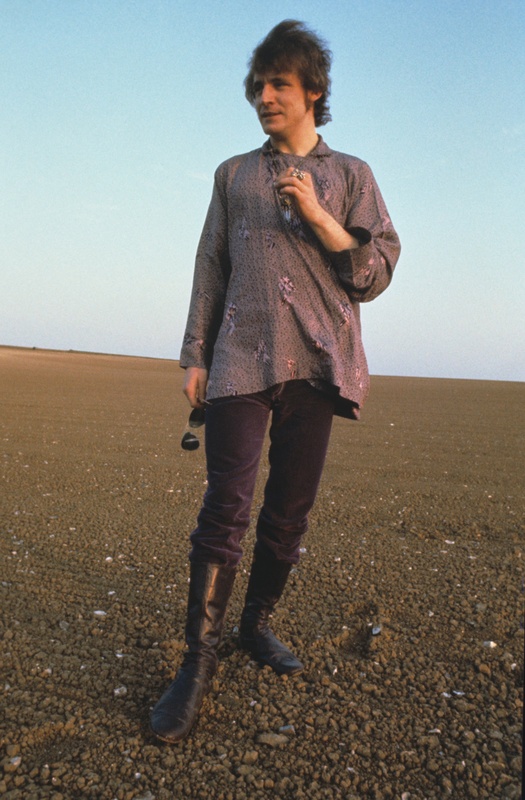 Robert took many photos of Jack during his time traveling to Scotland with Cream, which later inspired Martin Sharp to create the Album cover Disraeli Gears. 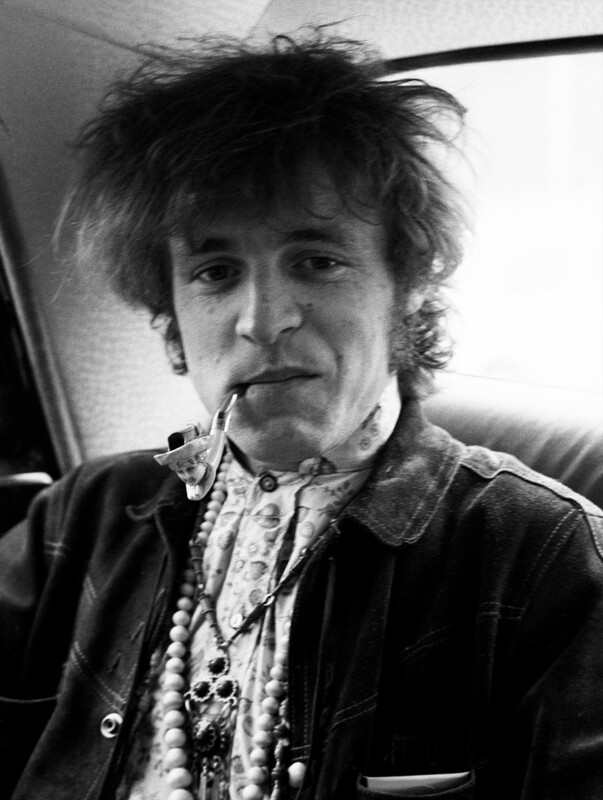 This relationship continued over the years and later allowed Robert to photograph Jack at home with his family.